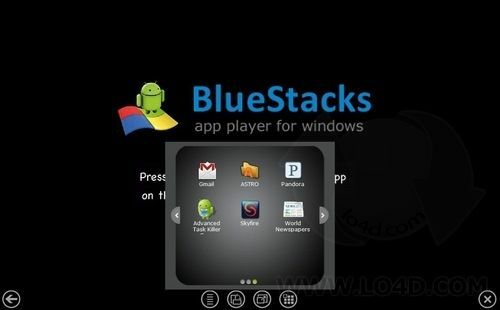 BlueStacks is the first production software that allows you to use your favorite mobile apps on a Windows PC. 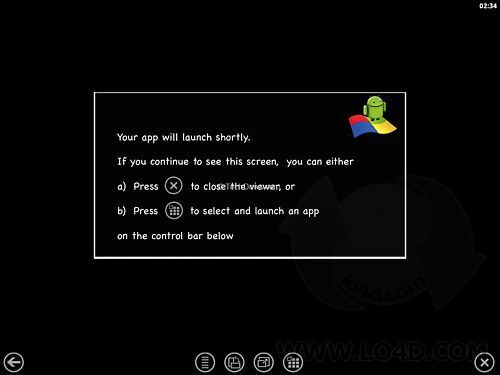 Android device simulator for Computer. Its used to even use Whatsapp on Computer. BlueStacks is innovative emulator that enables PC and Mac users (additionally even HDTV users who purchase special BlueStacks hardware) to enjoy Android video games directly on their monitor screens. This enables them to gain access to a sizeable library of award winning Android games on their desktop PC or laptop, without the need to offload any processing from the mobile device to their PC. All the emulation is done directly on PC, with customized control schemes that enable perfect control over Android software.